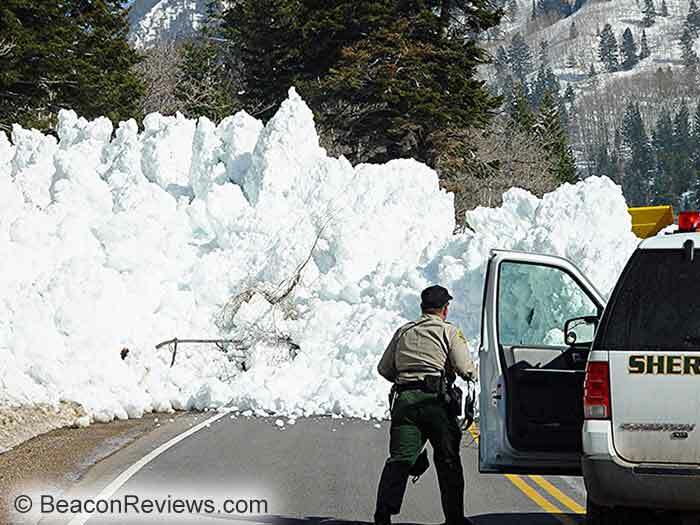 Just as there isn't one car that is best for everyone, there isn't one avalanche transceiver that is best for everyone. And just as it isn't Consumer Reports' role to tell you which car to buy, it isn't our role to tell you which transceiver to buy. Of course, Consumer Reports can measure and compare braking distance, turning radius, fuel consumption, and storage space. More subjectively, they can compare seating comfort, driver's visibility, and the arrangement of the dashboard. Which car you ultimately choose should be based on how you prioritize these features and how you plan to use your car. 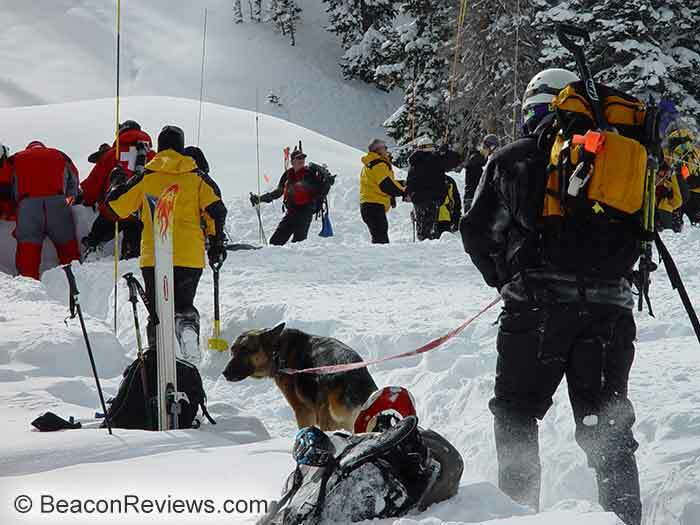 Similarly, the avalanche transceiver you select should be based on how you prioritize its features and how you plan to use it. If you won't spend much time practicing with your transceiver, choose a unit with minimal features and options. Are you outfitting customers for a one-day backcountry trip? Choose a unit with the most obvious controls ("Everyone change your transceiver to Search, now!"). 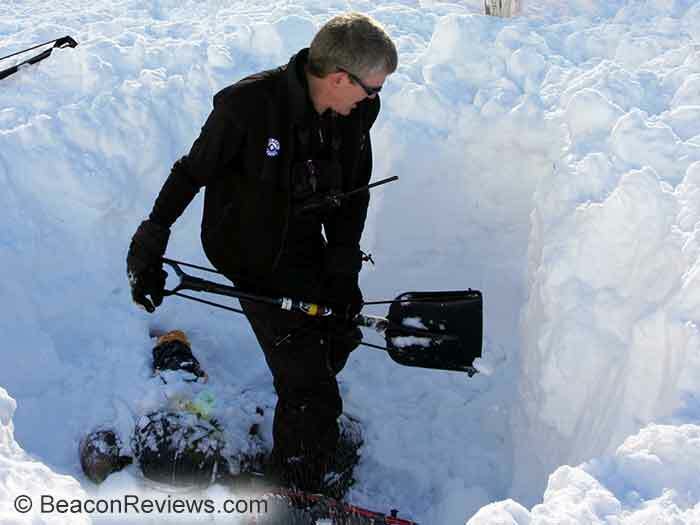 All of the avalanche transceivers that are rated 4 stars and above are solid choices. Selecting from within that group should be based on the features that are important to you and the price. Three-antenna transceivers without multi-burial marking. Will the controls be intuitive during an emergency? How easy it is to remember how to change between search and transmit? Can you operate the transceiver while wearing gloves? Is the display intuitive? Can you read it without glasses? In the dark? In the bright sun? How long is the reception range? How long is the reception range when the antennas are not aligned? Can you "suppress" (aka, "mark" or "flag") a signal? How effective is the suppression? How easy is it to remember how to suppress/unsuppress a signal? How comfortable is the harness? Is the transceiver large and bulky? Which transceiver you select is far less important than your ability to use it and your decisions while traveling in avalanche terrain. 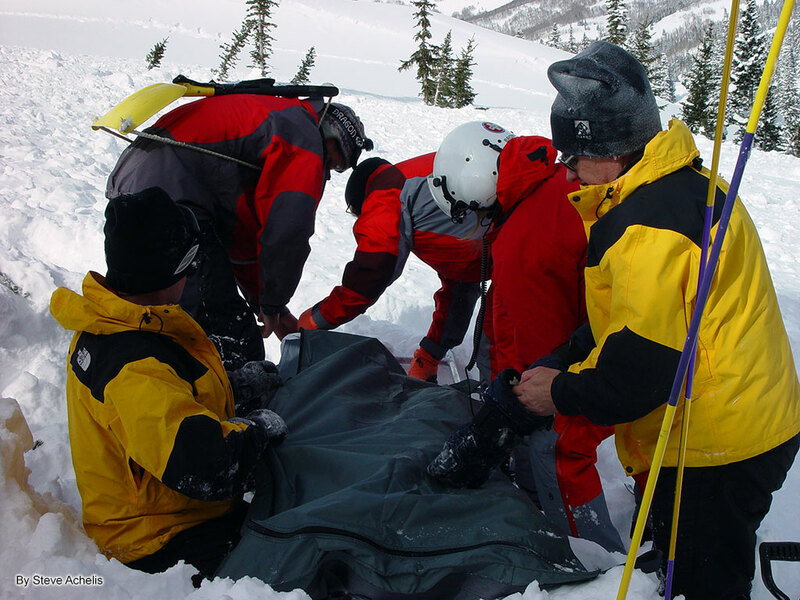 It's also important that you take a formal avalanche safety course, engage in continuing education, read your avalanche bulletin, pay attention to nature's clues in the field, and practice using your transceiver frequently.